Chad Valley Toys have given pleasure to eight generations of children. 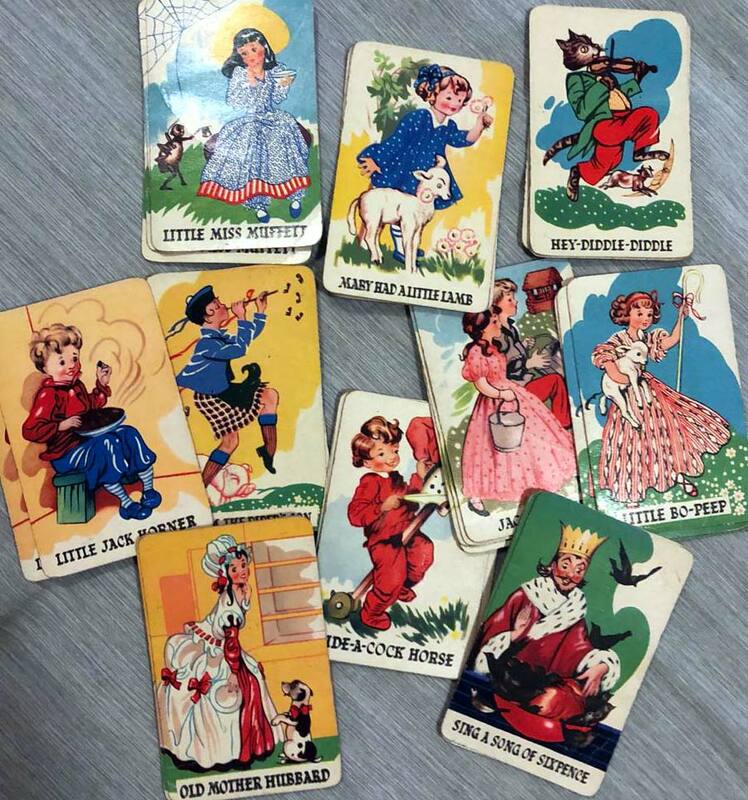 This colourful ‘Nursery Rhyme Snap’ game depicts ten popular nursery rhymes and dates from the 1950s (10 sets of four identical cards). Chad Valley is now a brand of Argos, part of Home Retail Group. 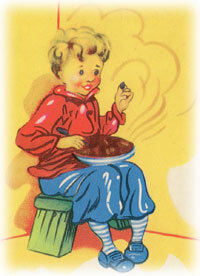 Above: Chad Valley ‘Nursery Rhyme Snap’ 1950. 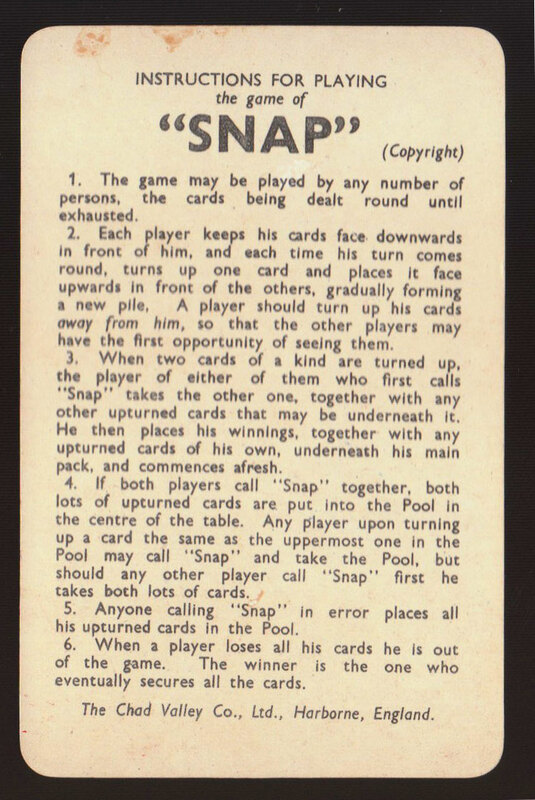 40 cards in box + rules. Images courtesy Rex Pitts. 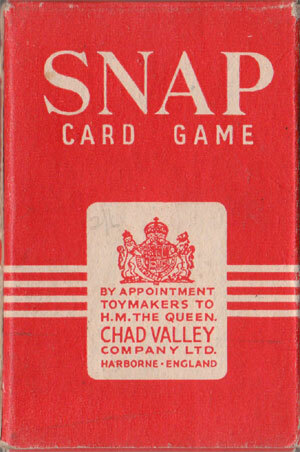 Chad Valley received a Royal Warrant in 1938. 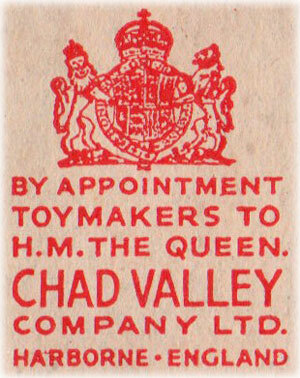 For the next fourteen years all Chad Valley Toys were marked “Toymakers to H. M. The Queen”. 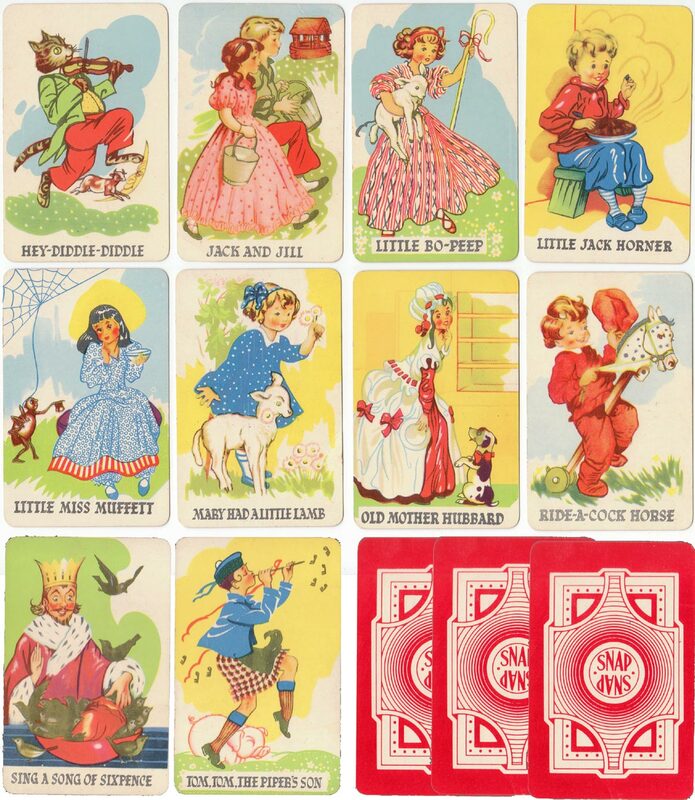 It was later amended to read “Toymakers to H. M. Queen Elizabeth the Queen Mother” when Princess Elizabeth became Queen in 1952.